The biggest surprise this year at the Geneva International Motor Show was not the presentation of the all new Porsche 991 GT3 mark 2 (MT!! 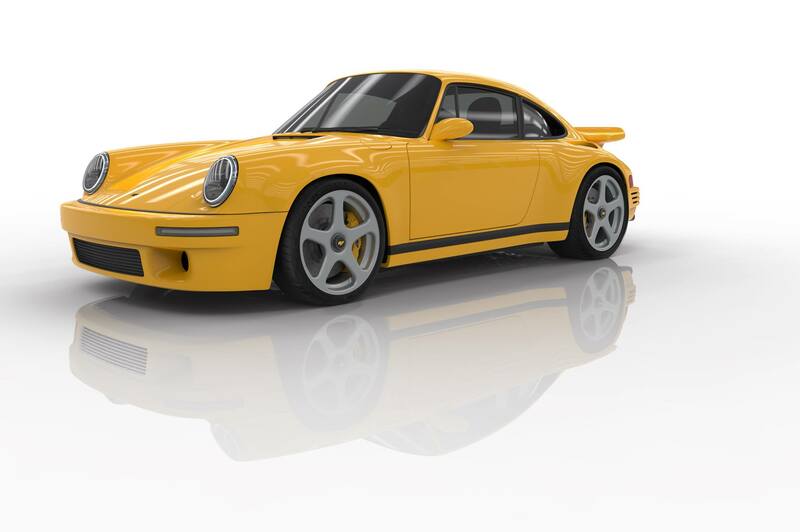 ), but the revived RUF CTR “Yellow Bird”. 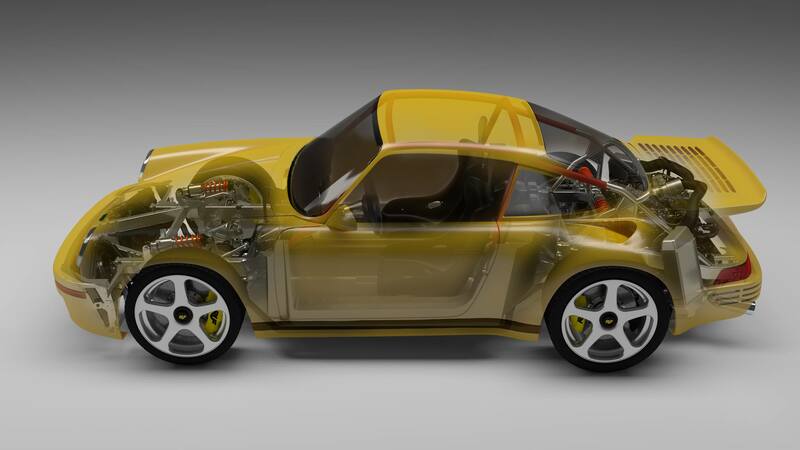 Opposed to the previous CTR and other RUF models this CTR is completely designed and engineered by RUF Automobile GmbH. 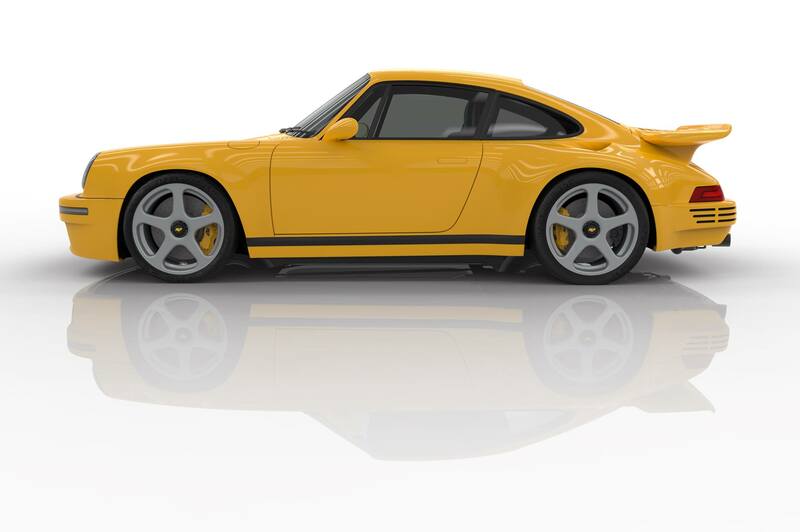 Wanting to build an all new, in-house car, the timing couldn’t be more appropriate as 2017 marks the 30th anniversary of the original RUF CTR “Yellow Bird”, according to Alois Ruf. 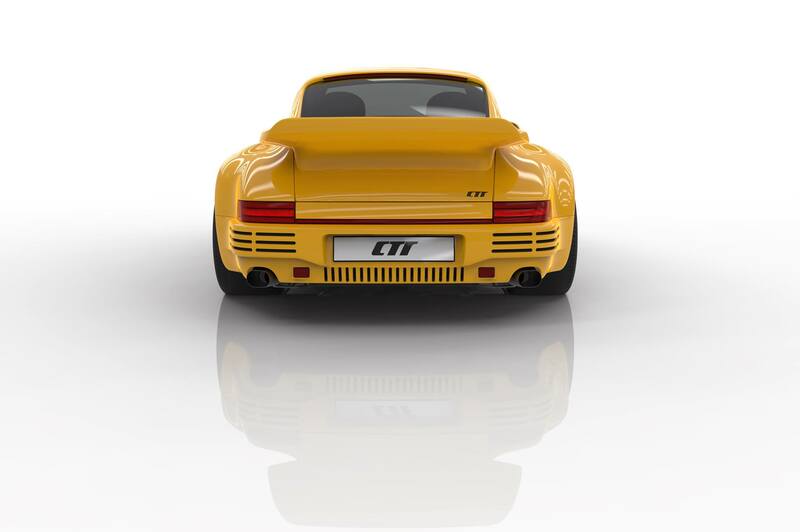 Celebrating the 1987 CTR, the body is designed to look like the original CTR with the typical whale tail, rear air inlets and the louvres on the rear bumper. Silhouette reminds us of the Porsche 964 which isn’t a bad thing! Game changer is the carbon fiber monocoque chassis and carbon fiber body with integrated roll cage. Due to the extensive use of lightweight materials the dry weight is only 1,200kg (2,640lbs). In order to prevail the old school drivers involvement the 2017 CTR uses a six-speed manual transmission that sends the power to the rear wheels only through a limited-slip differential. To keep all this power under control RUF has opted for double-wishbone suspension arms in a push rod configuration for both the front and rear axles. Impressive built by RUF and a wonderful surprise for us 911 enthusiasts, but with a price tag of EUR 700.000 and a limited run of 30 units, it will be hard to ever see one up close. We still prefer the looks of a Singer 964, which has a more classic look than the 2017 CTR with its modern head lights and LED tail lights. From certain angels the new CTR has a “Playmobil-like” look. We will let Stefan Roser convince us when he takes the steering wheel of the 2017 CTR “Yellow Bird” for a spirited lap around the Nordschleife. Meet the newest reimagined 911 on the block: the Ruf SCR The most publicised 911 at this year's Geneva Motorshow wasn't even a Porsche. 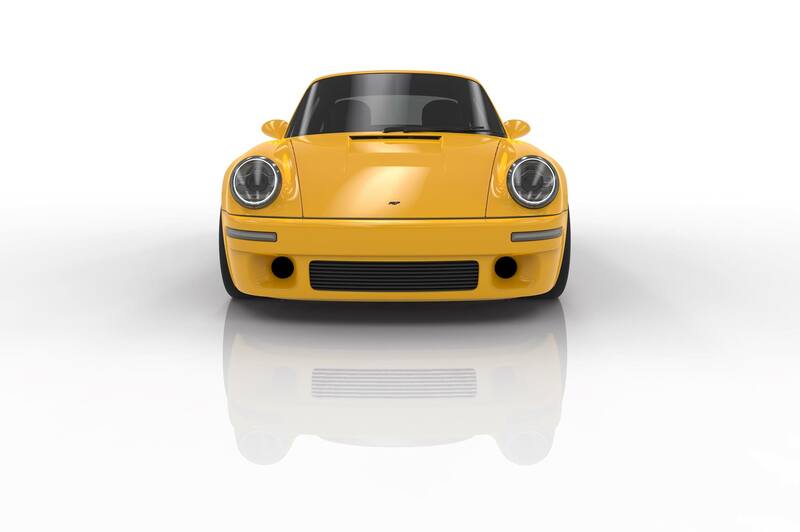 Enter the new Ruf SCR, the newest proposition in a growing niche of reimagined 911s.